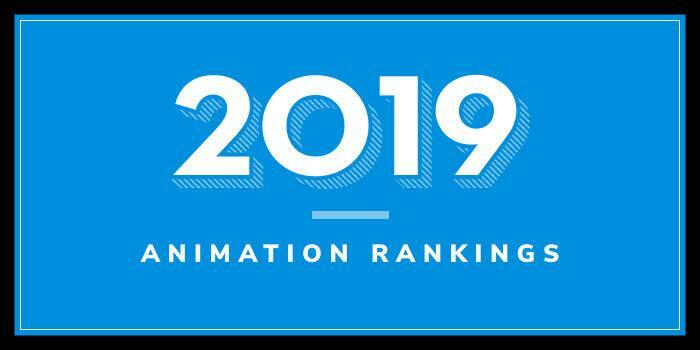 Our 2019 ranking of the top animation school program in Wisconsin. For an explanation of the ranking criteria, click here. Established in 1891 as The Stout Manual Training School, University of Wisconsin – Stout (UW-Stout) is a Polytechnic University that serves 8,725 students from the U.S. and 47 countries. The school offers 45+ undergraduate majors and 20+ graduate programs across three colleges and six schools. The School of Art And Design offers a BFA in Entertainment Design with Concentrations in Animation, Comics and Sequential Art, and Digital Cinema. Per the school, the BFA curriculum includes “collaborative and cross-disciplinary projects and a comprehensive program that combines art and technology, and a strong foundation in art and design.” The program is one of a few art schools in the country offering a degree in Comics and Sequential Art, as well as a focus on both storytelling and technique, domestic and international travel opportunities, energetic, engaged and innovative faculty, rigorous program with a strong professional advisory board, and green screen studios, labs and modern technology. Sample courses for the BFA program include Animation Studio, 3D Modeling and Animation, 3D Game Art and Engines, Digital Cinema Studio, Typography in Motion, Comics and Sequential Art, Video Production, and Graphic Design. The program prepares students to enter the industry immediately or to enroll in an MFA program. 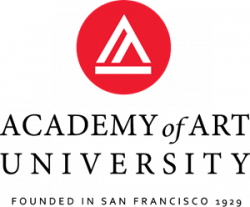 The School of Art and Design’s MFA in Design is a cross-disciplinary program that consists of study in the areas of Entertainment Design, Studio Art, Game Design, Interactive Media, Graphic Design, and more. Courses for the program are delivered through a variety of methods including on-site courses, online, evening, weekend and intensive summer courses. Graduates of the program will be prepared to pursue roles in the academic community and as design professionals and leaders. Students in both programs will benefit from the two galleries housed in the School of Art and Design: student gallery and the John Furlong Gallery. These, along with other spaces on and off campus, provide student, faculty and outside exhibition opportunities throughout the academic year.